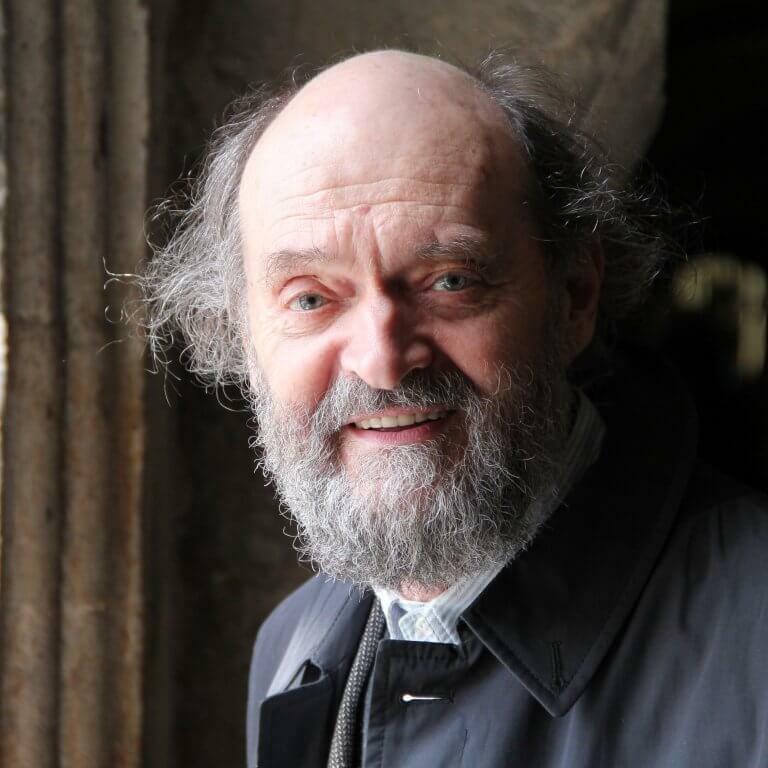 Estonian-born Arvo Pärt (1935) is one of these composers whose creative output has significantly changed the way we understand the nature of music. Since 1976, his unique tintinnabuli compositions have established a new kind of musical paradigm – a radically different approach to many aspects of music, as well as to interpretation and listening. As one of the most radical representatives of the Soviet avantgarde, Pärt’s work passed through a profound evolutionary process: from neo-classical piano music to the individual use of dodecaphony, composition with sound masses, chance music and collage technique. After his last and most dramatic collage piece Credo (1968), Pärt withdrew for almost eight years. In 1976, after intensive study of Gregorian chant, the Notre Dame School and classic vocal polyphony, he emerged with a new and highly original musical language which he called tintinnabuli (tintinnabulum – Latin for ’little bell’) and which has defined his work up to today. Tintinnabuli first appeared in a short piano piece Für Alina (1976), a subsequent rush of new works included Fratres, Cantus in Memory of Benjamin Britten and Tabula rasa (1977), which remain among his most highly regarded. In 1980 Arvo Pärt was urged by public authorities to leave the country. He and his family settled first in Vienna and then West Berlin. Important works like Passio, Te Deum, Miserere, Lamentate, Symphonie No. 4, Adam’s Lament, and numerous choral works have been created ever since and have been performed worldwide. His ‘musical Credo’ is rooted in the Christian tradition, and since the Word (Logos) plays a vital and even structural role in Pärt’s compositional process, both his orchestral and vocal works are mostly based on liturgical texts. Pärt’s oeuvre is rich and versatile, including many large-scale compositions for choir and orchestra, four symphonies and works for soloists and orchestra, as well as numerous choral pieces and chamber music.